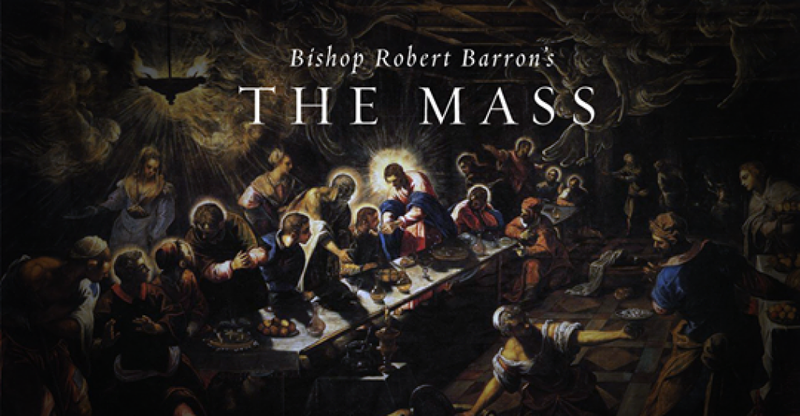 The Adult Faith Formation class is going through the series "The Mass" by Bishop Robert Barron on the Sundays of Lent. 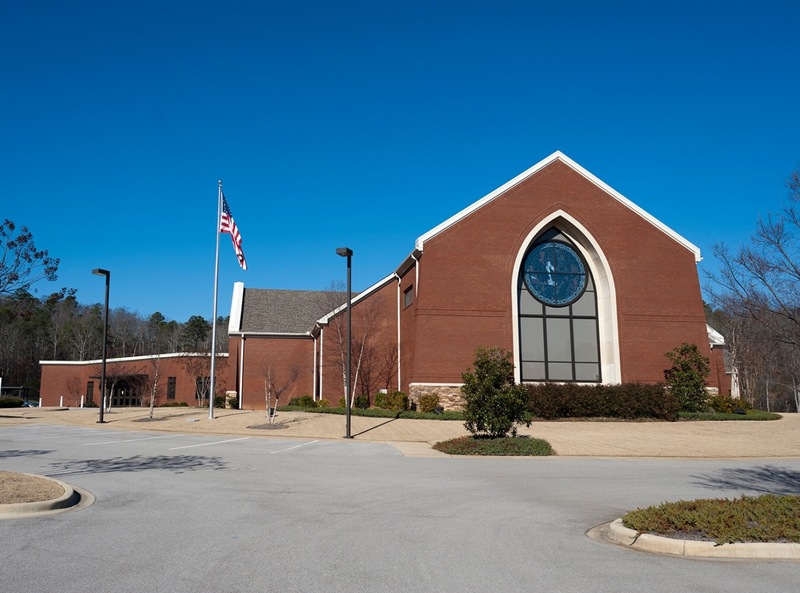 We began the series this past Sunday. If you were not able to join us, you can still catch up and join us for the rest of the series. Click on this link to go to the series page at Word on Fire. Scroll down the page a bit and you will see two videos. One is the series trailer, the other is the entire Lesson 1 episode. It's about 24 minutes long. Check that out and come join us on Sunday mornings for the rest of the series. We meet in the St Michael room between the two Sunday morning Masses. We usually gather around 9:30AM. Please come and join us.